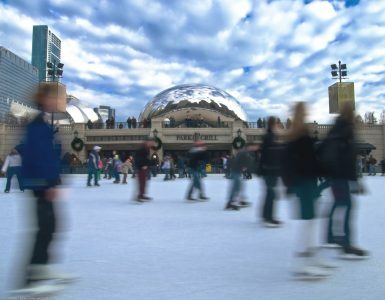 The holiday season is upon us and the city of Chicago is buzzing with anticipation for the upcoming festive activities. Put on your warm coat and mittens because a lot of the fun involves being outside! Parades, festivals, and international fare; there is plenty to be thankful for in the month of November. 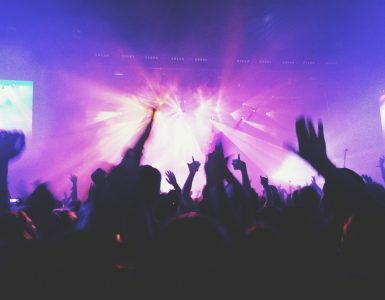 Here are a couple of the November events in Chicago that our Concierge team highly recommends. *BMO Harris Bank will again host the Lights Festival Lane main tent in Pioneer Court. | 401 N. Michigan Ave. | 11 a.m. to 4 p.m.
*Watch the magic unfold during the tree-lighting parade. | Michigan Ave. | Starts at 5:30 p.m.
*Purchase hot chocolate before you walk to the tree-lighting parade. | $3 | Sofitel Chicago entrance | 4:00 p.m. to 5:30 p.m.
*Fireworks Grand Finale | Over the Michigan Ave. Bridge | 6:55 p.m.
November 16 – Passport to France is a celebration of French-inspired gastronomy, Chefs, products, wines, spirits, culture and entertainment. The event began 29 years ago on the third Thursday of November as the city’s first, largest and most festive soiree in honor of the Beaujolais Nouveau’s official uncorking. It has remained on this date each year ever since. It welcomes over 800 guests from Chicago’s French-American community. Funds generated at Passport to France go towards their mission to develop and promote a thriving economic relationship between the United States and France, as well as to serve the ongoing business needs of members throughout the greater Chicagoland area. November 23 – McDonald’s Thanksgiving Parade celebrates 84 years of holiday tradition with giant helium balloons, magnificent marching bands, majestic equestrian units and marvelous performance groups representing the best talent in Chicago and across the country. 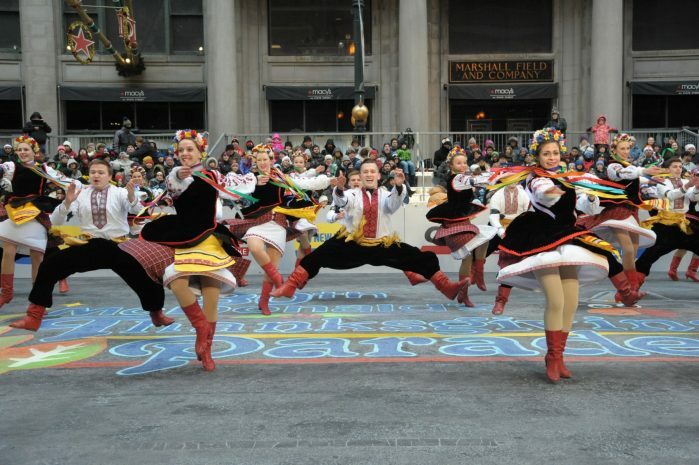 The parade is the second largest Thanksgiving parade in the nation with hundreds of thousands of spectators lining the streets of Chicago to see the spectacle in person. The Parade was created in 1934 to help lift the spirits of residents suffering though the Great Depression. Since then, it has developed into a full-scale spectacle celebrating the holiday season. 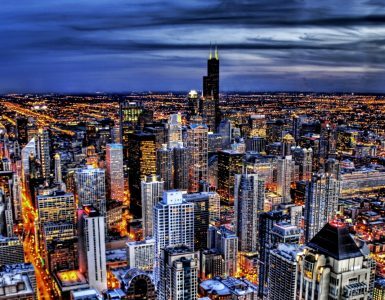 What once started out as an attempt to boost Chicago’s economy has evolved into a cherished tradition for Chicagoans and Americans alike. The Parade includes performers and special guests representing every part of the country as well as representing many cultures from around the world. Contact our Concierge for any questions about these upcoming events! Need a room? Click HERE to book.